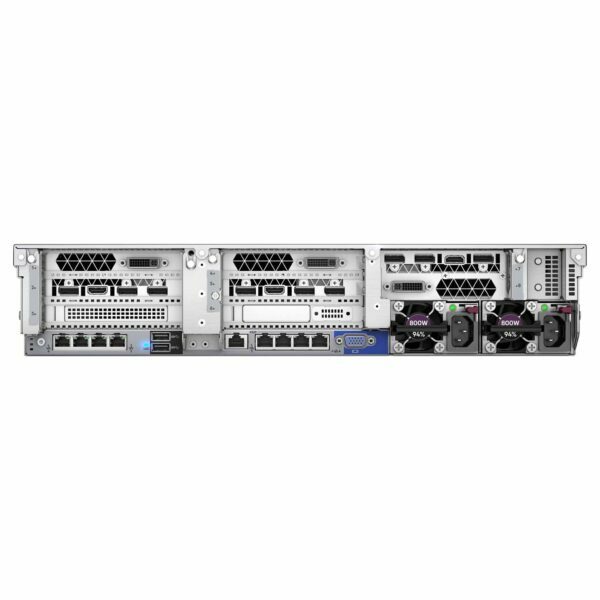 In the market for a server that not only helps you manage your data and data center effectively? And has a top-notch security system? 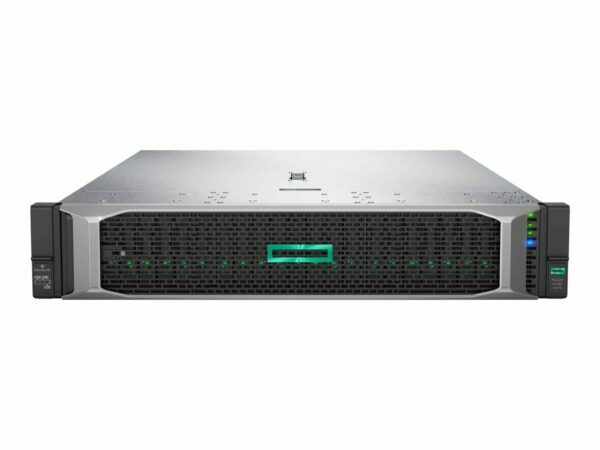 The HPE ProLiant DL380 Gen10 server delivers great security, performance and expand-ability. This server has a flexible design making your investment expand as your business grows! Such features consist of security innovations, world-class performance and ease of deployment. If the features are what you are looking for in a server, discover what this server can do for you! For more servers, check out the plethora of servers, here on Rack Simply.